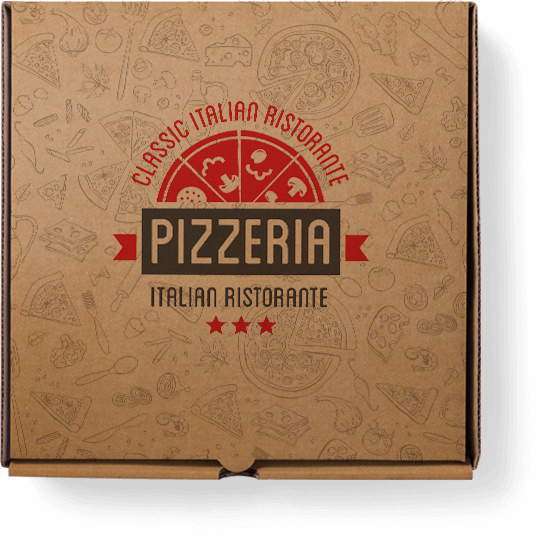 Trattoria Pizzeria Cosa Nostra Delivery - Food delivery - Phuket - Order online. 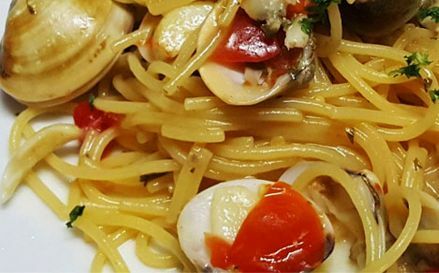 Welcome to Cosa Nostra a simple restaurant with traditional Italian dishes reviewed in my own way, combining with my experience in the restaurant business over the years. 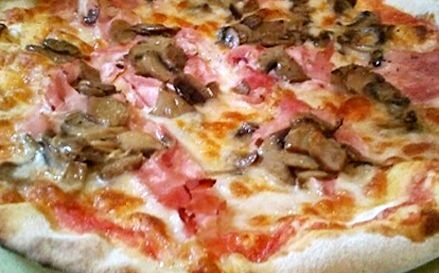 Welcome to Trattoria Pizzeria Cosa Nostra Delivery a simple restaurant with traditional Italian dishes reviewed in my own way, combining with my experience in the restaurant business over the years. Our restaurant is run with Italian management having since 1986. 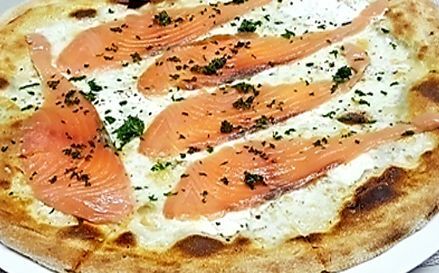 We bring to you genuine Italian dishes and Pizza, using only quality ingredients at very affordable price. 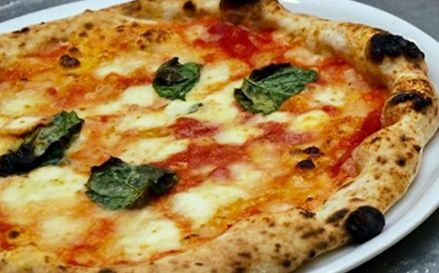 Our pizza cooked in a wood oven for a more authentic Italian taste. 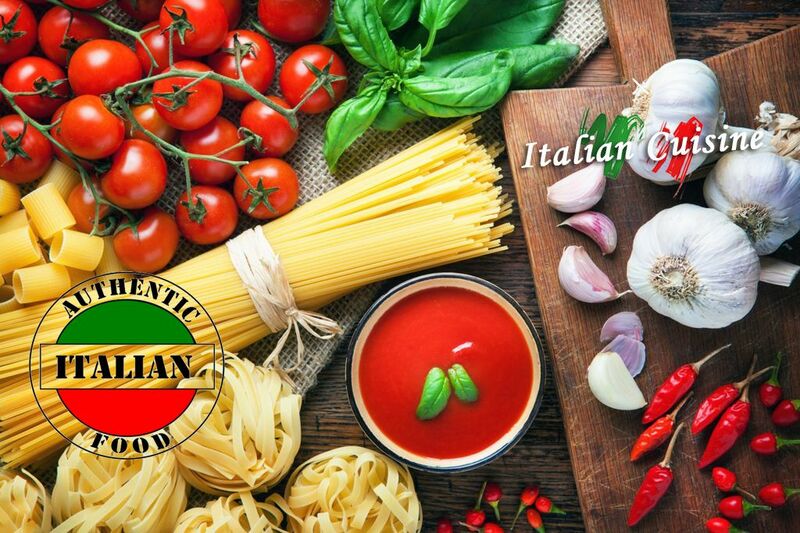 Enjoy our tagliatelle, gnocchi, ravioli, lasagna, flat bread and many other dishes are all home made, while the Italian cold cuts are imported form Italy. 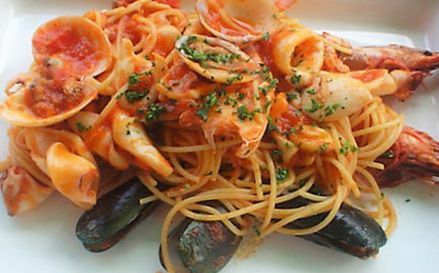 Cosa Nostra is one of the best and original Italian restaurant in Phuket. 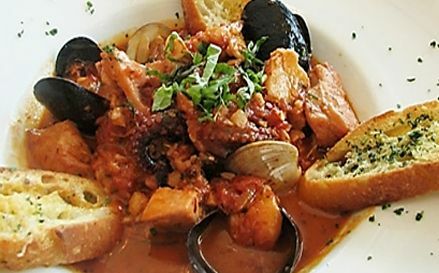 Is a simple family restaurant with traditional Italian cuisine. All the dishes is prepared it my way without changing the originals recipes. 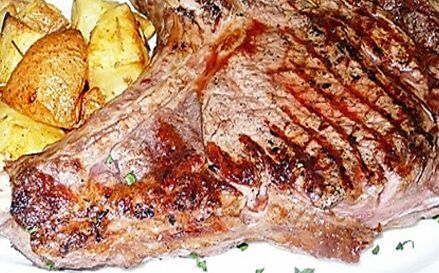 The food is freshly cooked (not pre cooked) then we need the necessary time to prepare your order, take away or deliver. The delivery service works with a code which is assigned to each client that we report every time you placed and order, instantly your address will appear on our computer system. 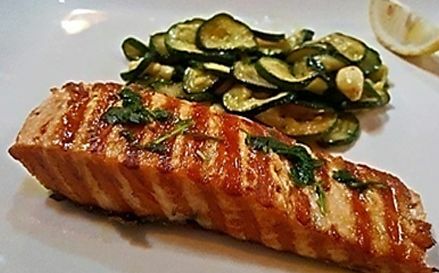 We work hard to keep customers high satisfaction and we hope you enjoy our food and service for a long time to come. 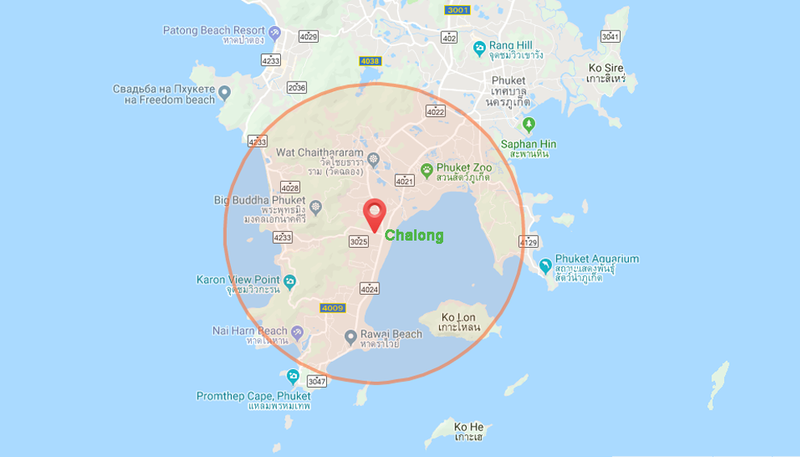 Looking for food delivery in Phuket? Not everybody knows or has the time to prepare tasty food. 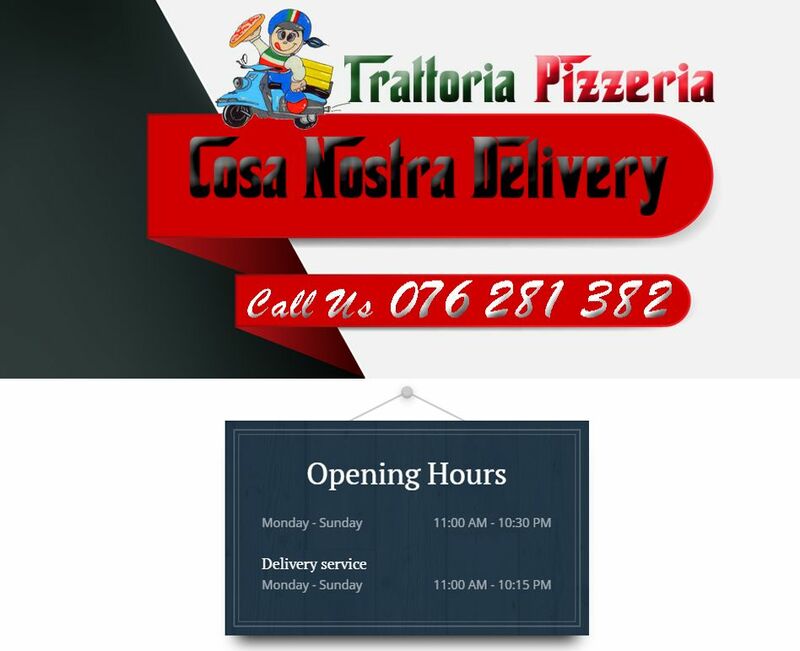 When you want to get served like a king then food delivery from Trattoria Pizzeria Cosa Nostra Delivery will be your best choice. I was invited by a friend, I am new in this area, because I moved fom Patong to Kata! The Lasagne was great, the other food including the typical italian desserts delicious! 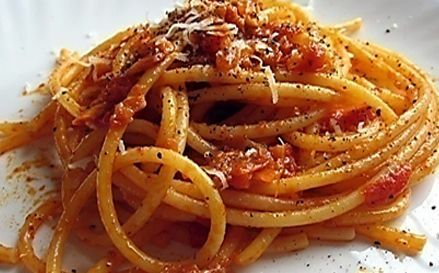 Looking for late delivery for dinner in Rawai, we found Trattoria on Facebook. The food was delivered quickly and was fresh and warm upon arrival to the hotel. The pizzas were beautiful thin crusted and simple, the pasta was also beautiful. Your menu is given a code and your address saved, so it makes ordering super easy. The food is hot and tasty. It's a good efficient deliver service. Good food and fast service! Perfect! Очень понравился ресторан! Кухня на любой вкус! Очень приветливый и доброжелательный хозяин, вкусная еда, приятная атмосфера и доставка осуществлялась быстро и по нужному адресу. Всем рекомендуем !!! Its spot on and the food is great. Its a big bonus for me that they deliver to Rawai area also. Its the only place I use these days for food like this.. Full five stars from me. 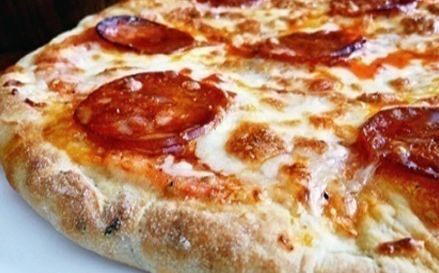 Delicious pizza! Fast delivery! My choice in Chalong among pizzerias. one of the very best pizzas of Phuket!!! Best Italian cantine in Phuket! A must try in the island. Menu had lots of variety, reasonably priced and the pictures looked just like the food that was served. We shared a pizza and a pasta, both were good, everything we saw come from the kitchen looked good as well, service was friendly and efficient, the free espresso after was a lovely touch. We WILL be back. Very good eat and very friendly staffs. ..
Отличная кухня, все по-домашнему, хорошее обслуживание в траттории,а также безупречная доставка!!! Sono già diversi anni che facciamo tappa in questo ristorante italiano a phuket perchè è sempre un piacere tornarci. Lo chef è molto bravo,il personale thailandese gentilissimo e cerca in tutti i modi di farti sentire a proprio agio. Il cibo e la presentazione sono eccezionali. 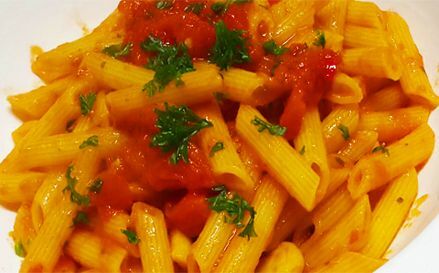 Gli ingredienti sono di ottima qualità ed è possibile trovare i piatti più inaspettati. 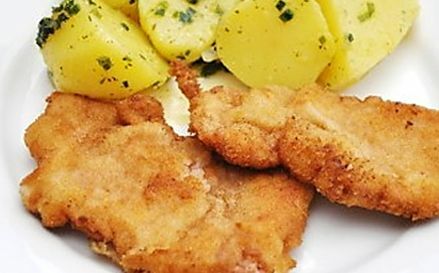 Ottima anche l'idea del servizio delivery che permette di gustare queste bontà comodamente a casa propria. Grazie Cosa nostra Orgoglio italiano nel mondo! Just moved to Chalong area. Glad we found this place. Food is delicious and fast. Pizzas are huge and full of flavour. Pasta was right on point and perfect size. Good value for money. We will be visiting again very soon.